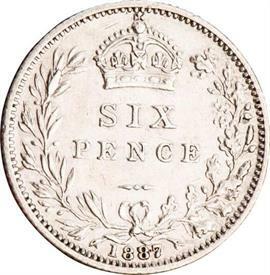 The Lucky Silver Six Pence for sale affordable pricing ! 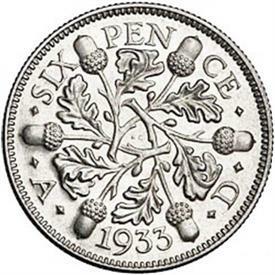 Something old, something new, something borrowed, something blue with a sixpence in your shoe! You will receive an assorted date between 1816-1919 of varying condition. Guaranteed to be 92.5% sterling silver. 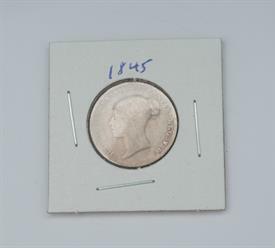 You will receive an assorted date between 1920-1946 of varying condition. Purity Content 50% silver. Only 820 left in stock. Only 95 left in stock.